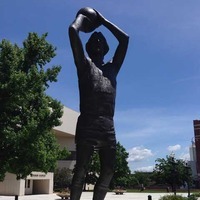 Planning a trip to Terre Haute, Indiana? 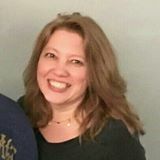 Perhaps, you are or have a student attending Indiana State University, Rose Hulman, or Saint Mary of the Woods. 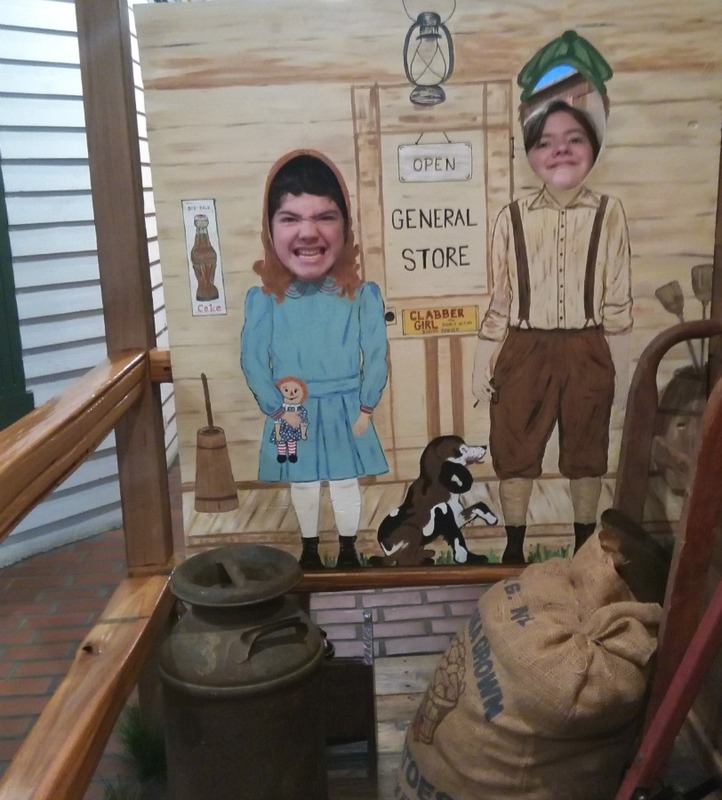 Terre Haute is full of secret treasures for your field trip, one tank trip, or vacation to Terre Haute, Indiana. We've compiled a list of 10 trip ideas and things to do while in Terre Haute. Enjoy! This is a great place for a sandwich and a cup of coffee. The museum is free and tours are self-guided. 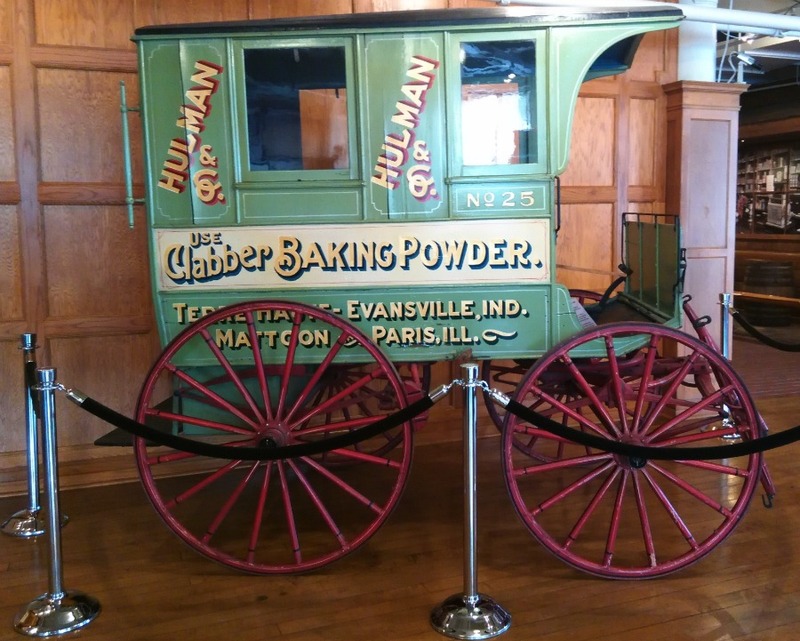 The Hulman Company owned the Clabber Girl Baking Company. You may be familiar with the Hulman name, they own the Indianapolis Motor Speedway. They are also the Hulman name behind Rose Hulman Institute of Technology. 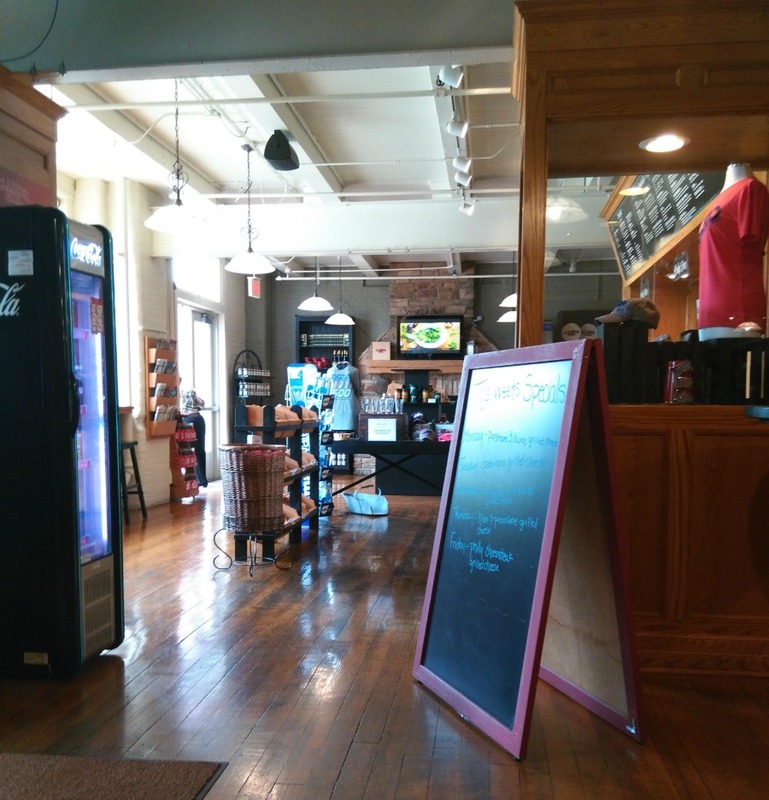 Clabber Girl Baking Company Cafe, Terre Haute, Indiana. Fun photo op at Clabber Girl Museum. Coffee Bean car in the cafe. 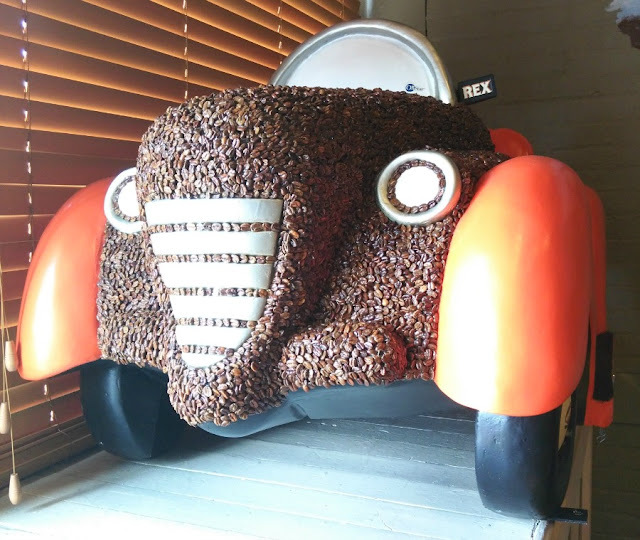 When you sit in the second dining room, you'll see this car decorated with coffee beans. You can also watch coffee grinders at work. The seating areas are full of memorabilia- like a mini-museum. 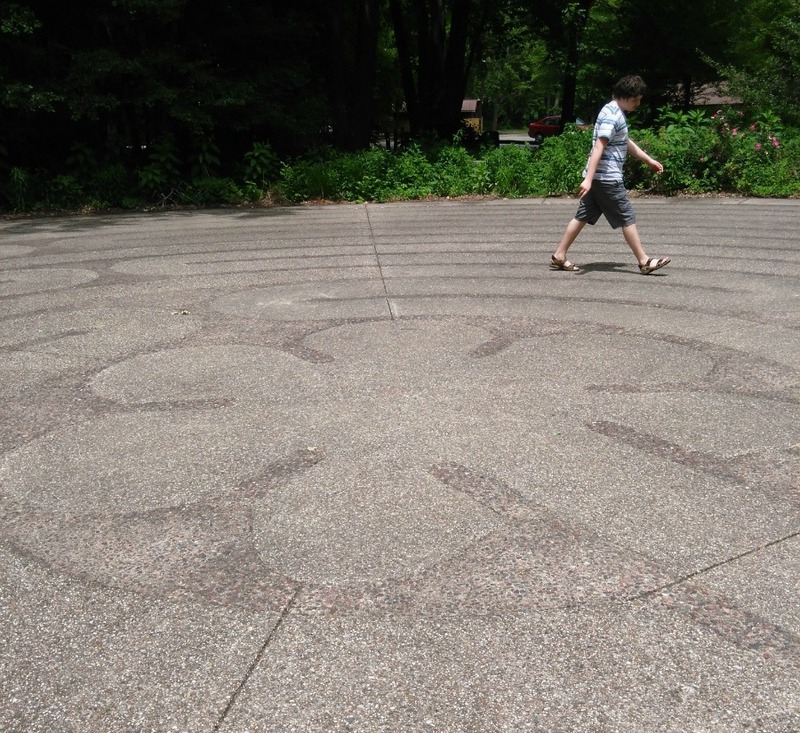 The Smith Labyrinth is located in Hawthorn Park. It's a floor plan of an actual labyrinth in Chartres Cathedral in France. This one is surrounded by a wildflower garden and hiking trails. 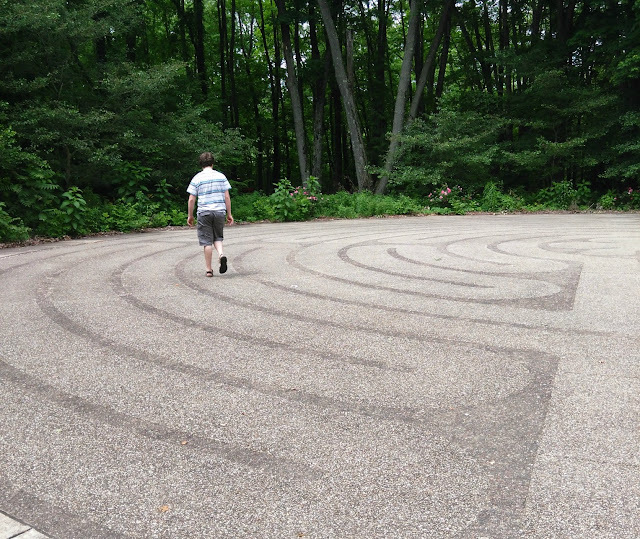 Jake walked the labyrinth while we sat in a swing and watched. 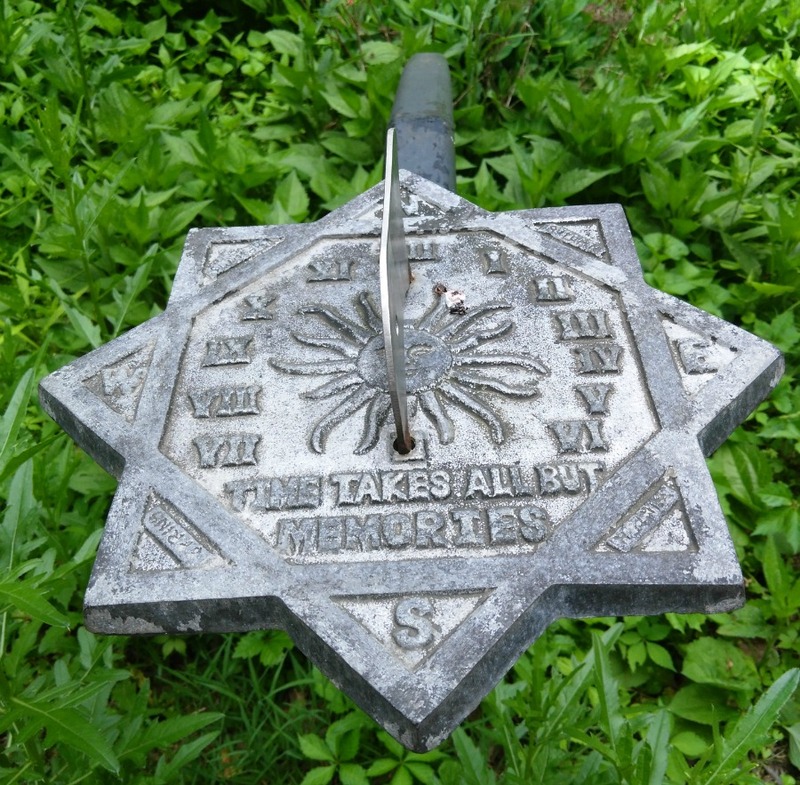 Be sure to check the time on the sun dial. Candles Holocaust Museum was founded by Eva Kors, a Holocaust survivor. 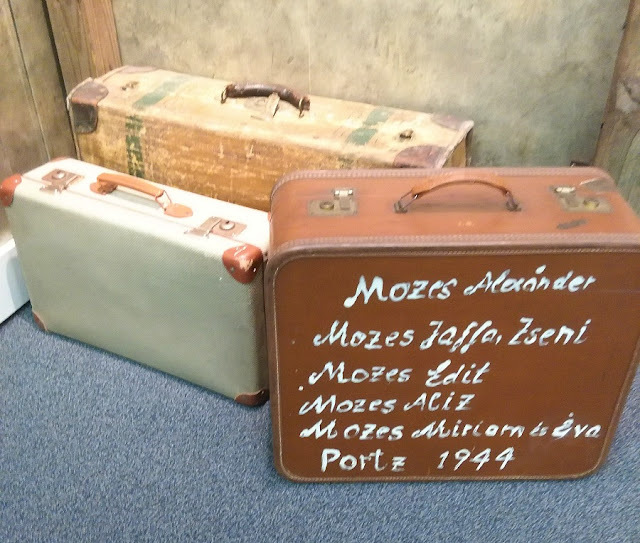 This is a very small museum tucked away in the heart of Terre Haute. At first glance, it doesn't seem like much but it is full of history! Eva was recently the Grand Marshal of the Indianapolis 500 parade. Eva Kor's Candles Holocaust Museum in Terre Haute. During the Holocaust, twins were used in cruel experiments. Eva had a twin sister. The focus of the museum is Eva's experience as an Eugenics Twin. 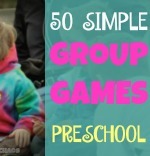 This would make an excellent topic for a homeschool research paper. 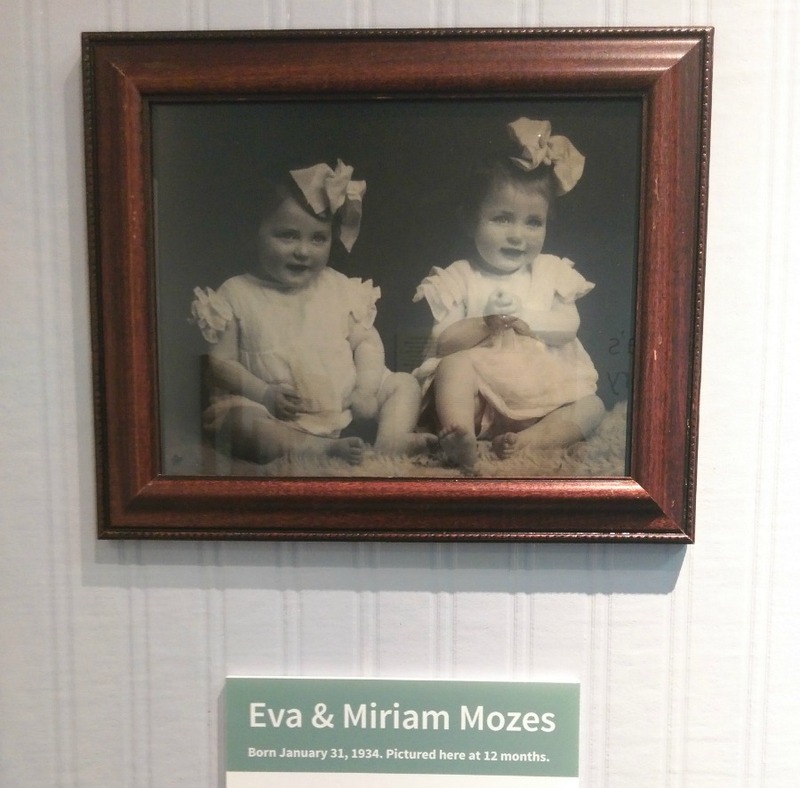 Eugenic twins, Eva and Miriam Mozes. Eva and other holocaust survivors worked with Steven Spielberg to record their story. 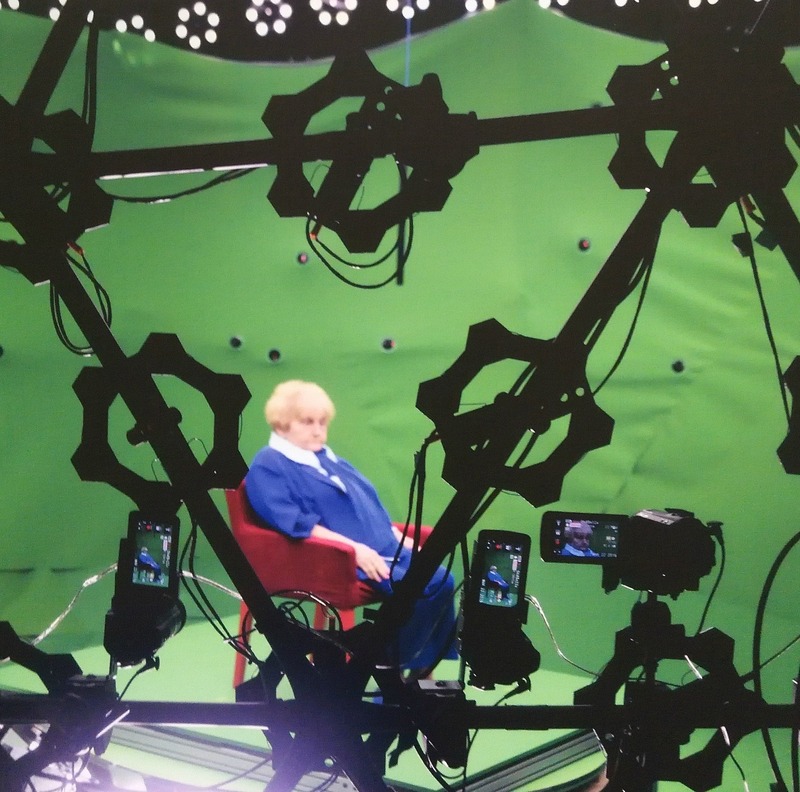 These stories were filmed at different angles with state of the art technology. This process allows you to talk to a holocaust survivor. 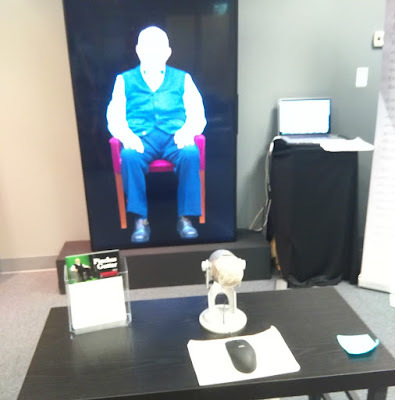 You can ask them a question and the computer generated image will answer it as if you were sitting together. Talk with a Holocaust survivor hologram. Eva Kors on set, filming her oral history story. See an original Edward Hopper or Grant Wood painting at Swope Art Museum. The museum is also downtown Terre Haute. Did you know Art helps develop critical thinking? ISU is located in downtown Terre Haute. Stop by to get a picture with their most famous Alumnus, Larry Bird. Click for a virtual tour of Indiana State University. Visit the beautiful campus just outside the city limits. Learn about Indiana wildlife, and check them out in the wildlife viewing center. There's also a Native American Museum here. When you visit the 177 acre Deming Park, you'll find awesome playgrounds, an Arboretum, a golf-course, and tennis and basketball courts. 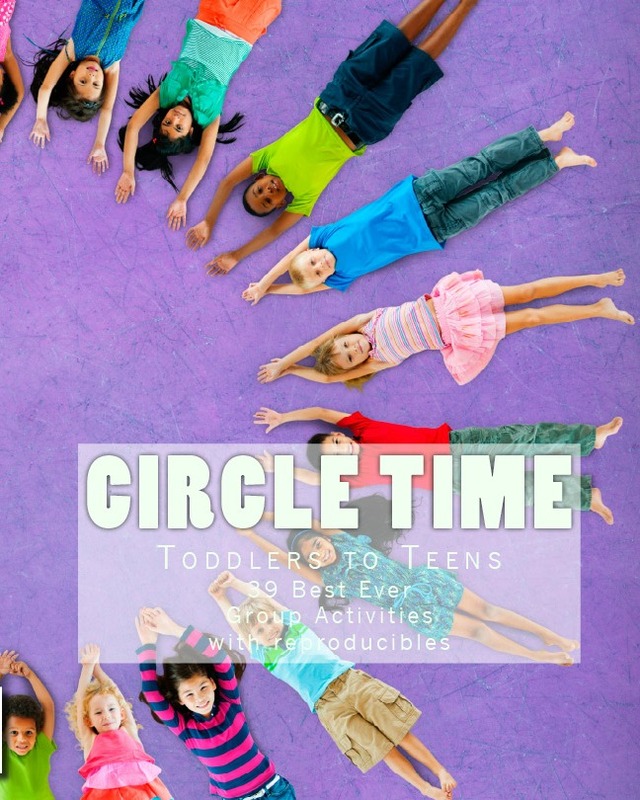 This children's museum is full of interactive exhibits about science and technology. This car museum is located in an old auto parts store in the heart of downtown Terre Haute. Thirty-five cars and other race memorabilia are on display. Cool Restaurants in Terre Haute. 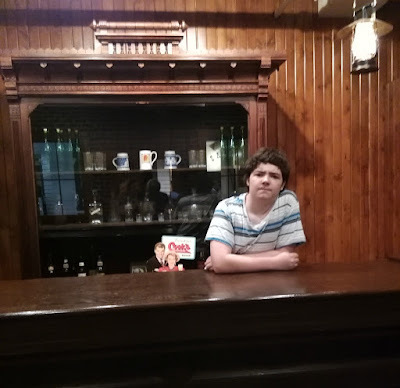 Field Trip or Vacation Things to Do in Terre Haute.